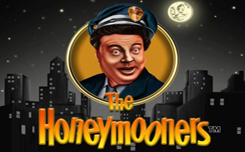 The Honeymooners slot has five reels and 20 paylines. 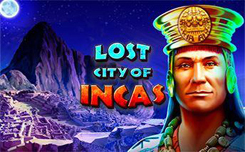 In the game there are simple pictures, special characters, several thematic bonuses, free spins and prize payments. Wild (logo) appears only on odd drums, but can appear in other columns as a result of the respins and free spins. He himself forms combinations, and also replaces standard pictures in chains. Scatter (inscription Bonus), there are three middle drums. When three scatterers are somewhere on the screen, the player receives a payment in the amount of one total bet, after which the free-backs are launched. Bonus (TV) is presented on the second and fourth drums. Two such symbols begin the TV Episode round. Funny Money – A player receives a payment, the amount of which is determined by the general rate and the random coefficient. Hello Ball – A golf ball rolls out on the screen. He stops on one of the drums, turning it into a solid joker. 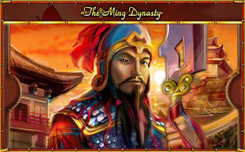 Get Rich Quick – You need to choose one of the four items to find out the payout amount. 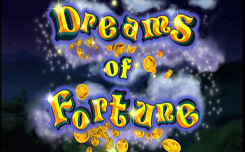 Will of Fortune – All televisions on the drums turn into jokers with a multiplier of x3. Floating Wilds – Free respines are launched. When the drums rotate, additional jokers fly over the screen. They land in randomly selected cells and participate in the formation of combinations. 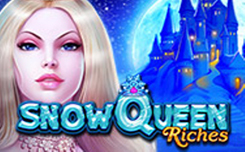 Wild Alice Free Spins – Within ten spins, Alice, will be a joker. 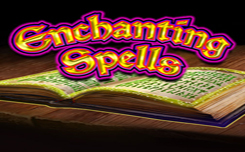 Multiplier Wild Free Spins – Eight spins start with jokers on three middle drums. Symbols Wild have multipliers x2, x3 and x4, increasing the payout by combinations.